For the audiobook, click here. Take a trip straight into the heart of one of humanity’s biggest mysteries: the alien presence on Earth! 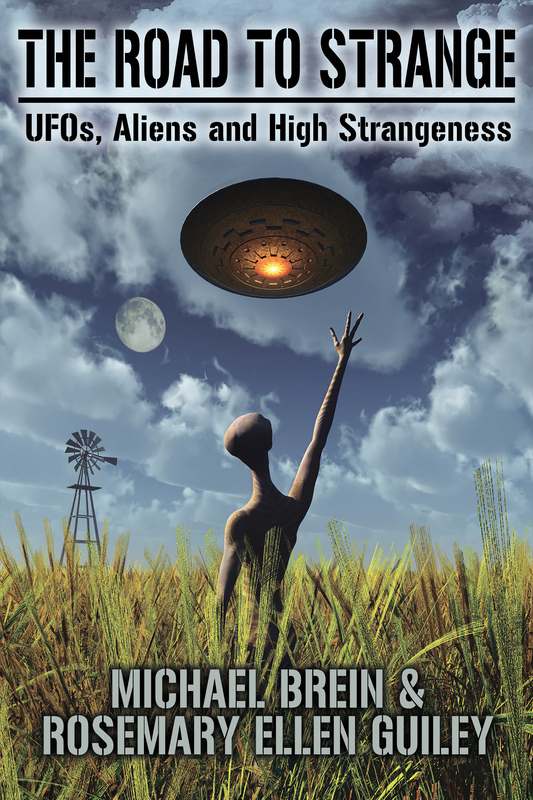 Here are more than 40 true eyewitness accounts, many never-before published, that describe in detail personal encounters with alien beings and their craft. The stories come from all over the world and from witnesses in all walks of life – people just like you. Every story is analyzed by a commentary that explores our involvement with alien beings – and why. Illustrated.